“A hush falls over the crowd. He steps up to the ball, clears his mind, sets up and… SINKS THE PUTT! !” With a golf putting green by ForeverLawn® you can live that moment over and over in your own backyard. Our professional quality artificial golf turf will improve your landscape and your short game. 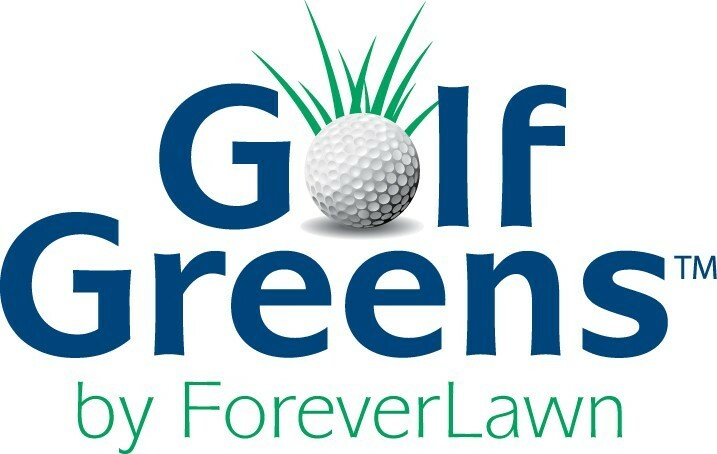 Whether you are looking for a practice area to improve your game or a recreation spot for entertaining, GolfGreens™ by ForeverLawn is a great addition to any property. For practice greens at golf courses, hotels and resorts, or backyards, our realistic greens can enhance any environment. Whatever your golfing needs, ForeverLawn Texas can tailor a solution to fit your unique situation. For more information check out GolfGreens.com.